Dot is at the Creative Fair, where everyone’s excited about making fizz-powered rockets. “Make your rocket ship your own!” says Dot’s mom. Dot is keen on making the fastest rocket of them all, with no decorations to weigh it down. 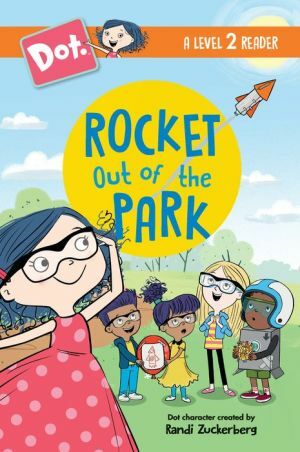 When it’s time for lift-off, Dot’s rocket soars out of sight, while Ruby’s snows down glitter, Nev and Dev’s sprays out shaving cream, and Hal’s makes a huge noise. Everyone’s rockets are totally different, and it turns out they’re all the best!